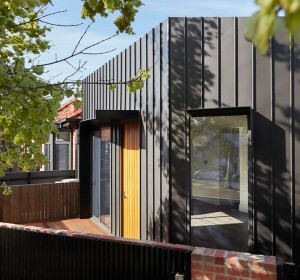 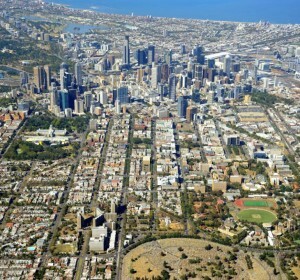 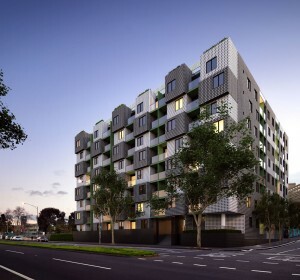 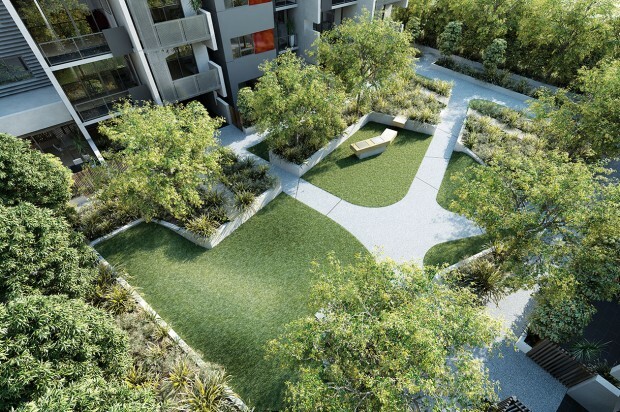 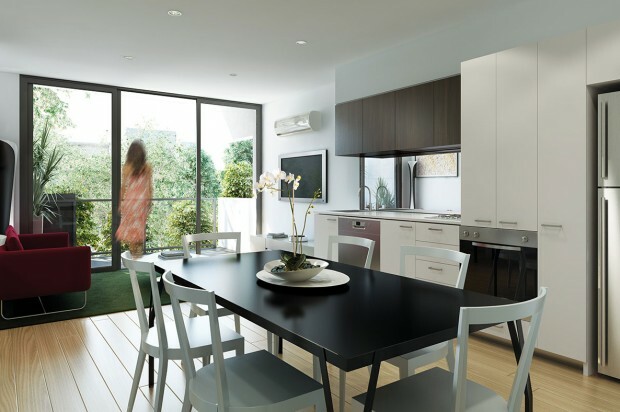 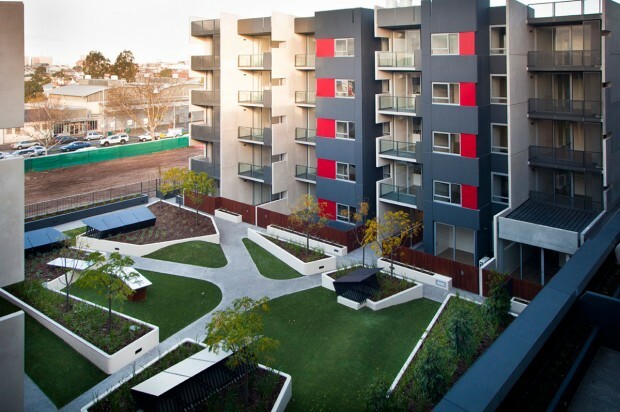 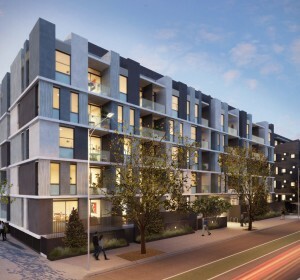 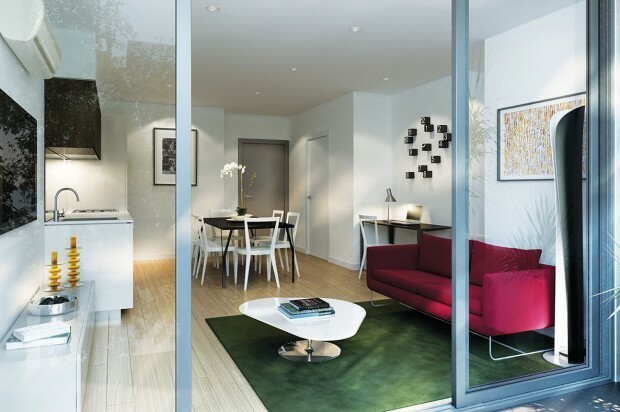 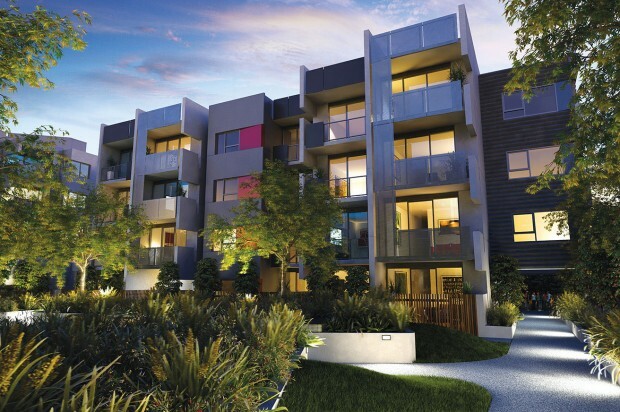 Viva Carlton, part of the Living Carlton development, is an urban neighbourhood that actively encourages interaction between residents with an open landscaped space between two buildings. 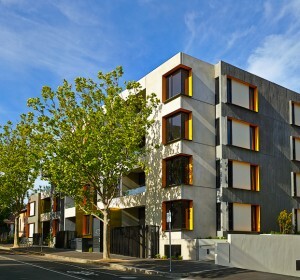 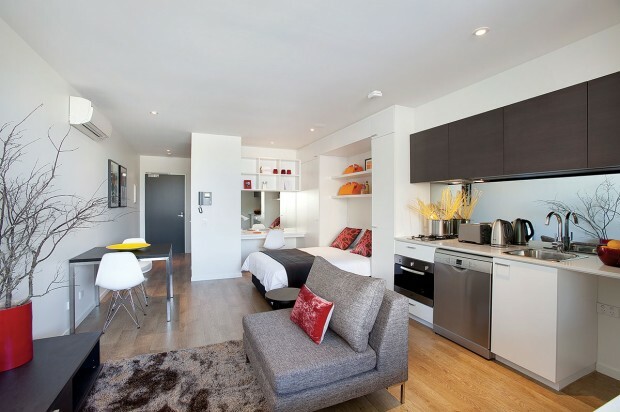 The development comprises two low-rise buildings of 46 and 44 apartments, each with studio, one and two-bedroom configurations. 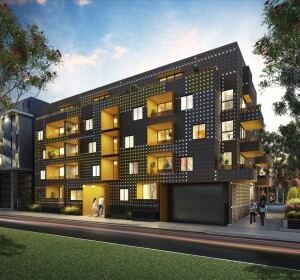 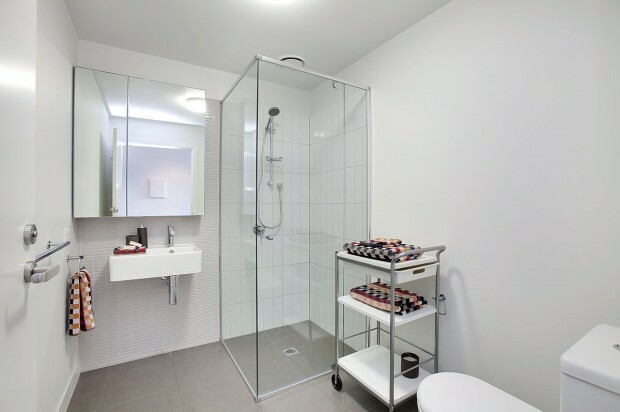 The buildings were designed by award winning Jackson Architecture, with a focus on environmentally sustainable design principles, with natural light and ventilation, solar collection panels and rainwater harvesting tanks. 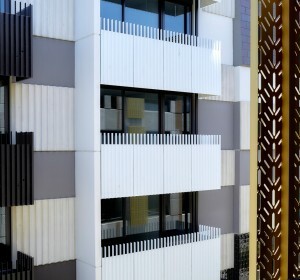 Viva was completed in June 2011.